This summer the VPIRG canvass is back at it. And we need your help! Apply for a summer job as a VPIRG canvasser! 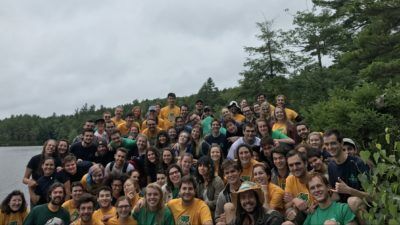 Get paid to travel Vermont, bike around some of the most scenic parts of the state, camp with friends — all while making an impact on the future of important environmental and political issues! VPIRG is currently looking for canvassers from now through August as a part of our summer outreach campaign. Employees will work from our Burlington office Monday through Thursday. You’ll be biking or walking door to door, talking to Vermonters about important political issues, fundraising, and building our membership base – and every week, there are opportunities to camp and work out of one of Vermont’s scenic state parks! Canvassers earn $11.25/hr plus bonuses, meet incredible friends, and are part of an unforgettable movement along the way- leading the way on bold action to combat climate change, keep toxic chemicals out of our products, and strengthen our local economy. There will also be ample opportunities for motivated canvassers to move up into leadership roles — taking on more responsibility and receiving higher pay. Your mission is straightforward: build the organization, raise funds by signing up members and educate the public about the seriousness and urgency of climate change and other problems facing Vermonters, particularly already marginalized or vulnerable populations. Canvassers mobilize grassroot support for real solutions so we have the strength to defeat the special interests behind the status quo. The most valuable asset to VPIRG is our members, and every summer canvassers are responsible for talking face-to-face with these members as well as signing up new people who want to join the movement. This summer, you have the opportunity to become one of the thousands who have worked with the Vermont Public Interest Research Group – having a direct role in numerous victories for the environment and for Vermonters. Apply today to become a part of a fun and fast paced work environment that promotes a good cause and provides concrete experience in the non-profit, environmental, and advocacy fields. The Vermont Public Interest Research Group (VPIRG) is the largest nonprofit consumer and environmental advocacy organization in Vermont. Founded in 1972, VPIRG’s mission is to promote the health and well-being of Vermont’s people, environment and locally based economy by informing and mobilizing citizens across the state. 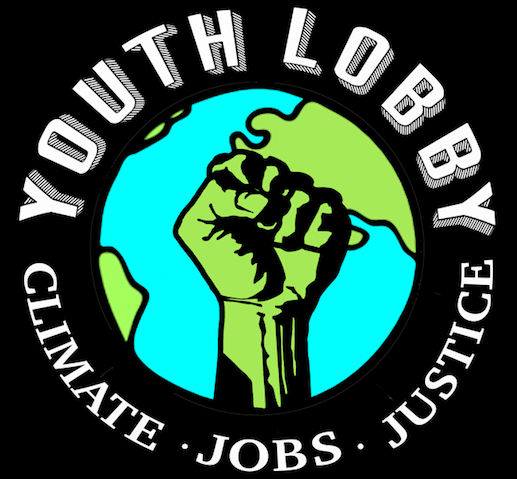 Our staff of organizers and advocates has won dozens of victories including landmark legislation regulating clean energy, toxic chemical reform, campaign finance, health care, GMO labeling, and many more. Please direct any questions to Nick at nwahlers@vpirg.org. ← More Information for Schools Attending the 2018 Rally for the Planet!